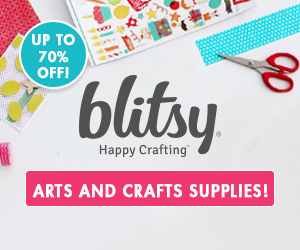 Hello again, my crafty friends! 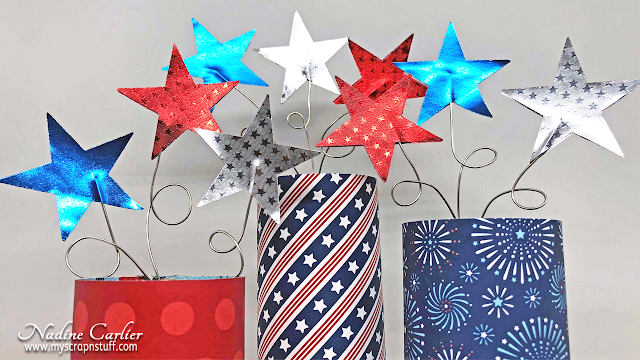 Today I am sharing an easy DIY 4th of July decoration and giveaway. Make sure to scroll down to the bottom of my post to find out all the ways you can win a Xyron Mega Runner! Watch my video tutorial below to see how I created this 4th of July decoration. The stars punched out of the Rinea Foiled Paper match perfectly with the Pebbles Land That I Love Collection, don't you agree? Want to know how you can win a Xyron Mega Runner from Xyron? 1. Just follow my blog and comment on this post by midnight May 31st. 2. For a second entry into the drawing, subscribe and comment on my video (link is above). The lucky winner is.... SUE D! 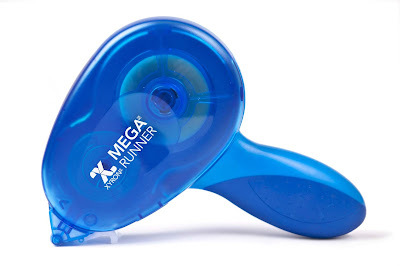 Please message me your name and mailing address so we can get your Xyron Mega Runner sent out to you asap. These are so perfect for the Holiday Celebrations decor! the paper collection is perfect:) thanks for sharing and a great giveaway! 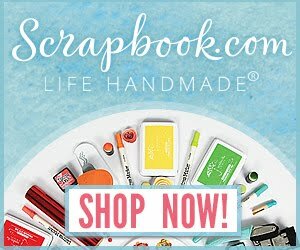 This is an awesome DIY project that looks really nice!! I will totally do it!! Thanks for sharing your ideas!! The stars really make it. This is so cute. A great idea for a 4th of July centerpiece. Such a wonderful decor piece. Thanks for sharing the technique video. 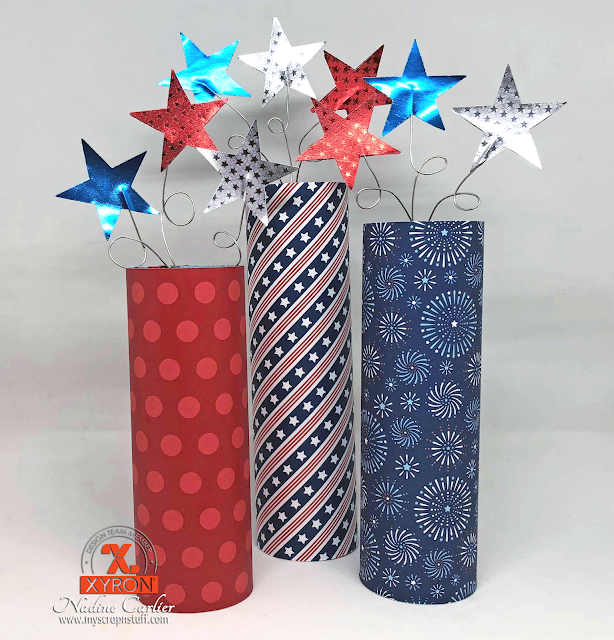 Thanks for sharing this cute patriotic decoration idea. Simply darling. Those stars rock! I have tons of crafting paper but I have never worked with foiled paper before, you've given me a few ideas now! Love this project! Thanks for sharing and thanks for the chance to win! Prefect decorations for the 4th! Love making decorations for the 4th. These are adorable. Getting my 4th decorations ready and those will be perfect to add to my collection. Thanks for the ideas.